Whether you’re placing your first promotional clothing order, looking for a new branded product, or shopping around to see what your options are, there are a whole host of promotional suppliers in the UK. But with so many to choose from, how do you go about choosing the right supplier for your order? To help you see the wood for the trees, we’ve put together a simple checklist of 10 things to look for when selecting a new supplier. A great place to start your search for a new supplier is good old-fashioned recommendation. If others are getting a great service from a supplier, chances are they pride themselves on customer satisfaction, which is a pretty big tick in the first box on your checklist. Failing personal recommendation, check the suppliers website for testimonials, or ask them to send you some directly or put you in touch with existing customers so you can hear it from the horses mouth. Are they genuine, reputable and financially stable? It’s definitely worth taking time to do a quick background check on any supplier you are considering working with. These days, with the world at your fingertips, it doesn’t take long to do a quick internet search for any reviews that the supplier may not be keen to share on their own website. For a small fee or annual subscription you can also use a company like Experian to run a credit check, so you can be safe in the knowledge the supplier you use isn’t likely to go out of business or be find themselves unable to fulfill your order. With so many overseas options, you may think that you’ll get a better price by placing your order with an overseas supplier. Just be aware that they are not always subject to the same checks and standards as UK suppliers (see 7 & 8 below). Lead times will also, inevitably, be longer – and hold ups with customs or lost shipments are not unusual. A UK supplier is likely to have items in stock, there won’t be any language barriers or time zones to negotiate and their proximity means you can visit their premises for extra assurance. Do they offer creative services? It won’t come as a surprise to you that your promotional clothing supplier can source products and offer a range of decoration services and finishing options with a healthy dose of expertise and advice. But are you aware that some suppliers can also offer creative support, all included as part of the service when you place an order? Taking advantage of this will not only ensure your order is delivered to the best standard possible with maximum impact, but it could offer a whole new service level that will make your life easier and also improve and enhance the service you offer your customers. What are their lead times? If you’re in a hurry, a supplier’s lead times could make or break your decision to use them. A UK based supplier with the products you want in stock is always going to be the best option for a rush order. If you’re looking for custom products, made to order, it’s worth considering that some UK suppliers offer bespoke product lines. Although these products are made from scratch, the supply chain is tried and tested and so lead times may be shorter than you think. If your order requires something unique – for instance a pantone matched colour or an item of clothing with branded buttons – you may need to look for a more specialist service. There are UK suppliers that offer both an off-the-shelf and bespoke service, and they will be able to advice on the right route for your order, so it may be worth taking time to find one that ticks both boxes. Do they adhere to industry service standards and audits? In today's world, it's becoming increasingly important to work within an "ethical" supply chain. Knowing your suppliers are maintaining employee standards and best practice brings with it many benefits. For a start, you will be part of a sustainable supply chain; one that won't suddenly implode because of a "weak link". It will also help you maintain your company's brand integrity and reputation. Do they have any industry awards? Suppliers are understandably proud of the accreditations, awards and validations they have worked so hard to earn, and will be keen to display them on their websites and marketing material. Awards from respected industry bodies such as the BPMA, are all good signs that the supplier is reputable and good at what they do, albeit that they may well need to be members of the relevant industry bodies in order to be nominated. Once you have your short list, it’s wise to put in a call. How a supplier deals with your enquiry is a good indication of how they treat their customers, and any advice or help they offer is a sign that they have the expertise to do a great job. Last, but by no means least, ask yourself – can you work with them? A supplier may be very efficient and get the job done, but if dealing with the team on a regular basis feels like a chore – they’re probably not the right supplier for you. A good working relationship with a regular supplier shouldn’t be underestimated. Not only will you benefit from their expertise and best pricing, but they may well be able to squeeze in urgent orders and keep you up to date with new products and decorating techniques that might just win you more business! So what are the main badges to look out for and what do they mean? ISO 9001 certification gives you the reassurance that the company has met the statutory and regulatory requirements for their industry and has verifiable operating procedures in place. ISO 14001 certification indicates the organisation has an effective environment management system in place – minimising the company’s impact on the environment. 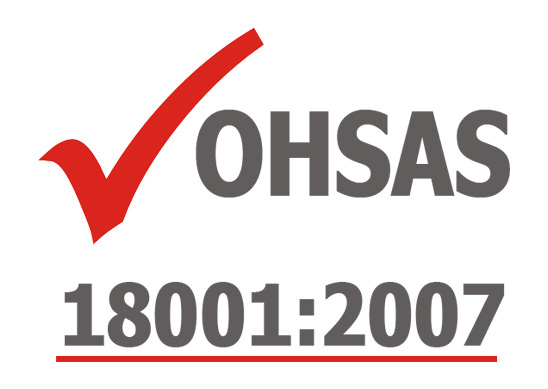 OHSAS18001 certification is proof that a company has policies and procedures in place to reduce accidents and prevent harm in the workplace. 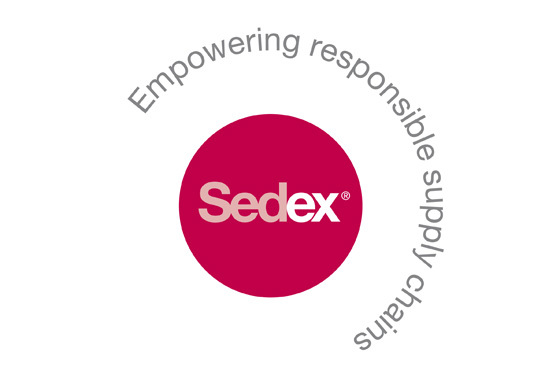 SEDEX is a powerful data sharing system that allows suppliers to upload their own best practices and audit documentation to a shared database so ethical credentials can be viewed by potential customers on a global scale. SMETA (Sedex Members Ethical Trade Audit).The SMETA audits labour standards, health and safety and environmental and business ethics across industries. It uses International Labour Organisation (ILO) conventions and Ethical Trade Initiative (ETI) base code as well as local law to measure a company’s ethical and social responsibility. 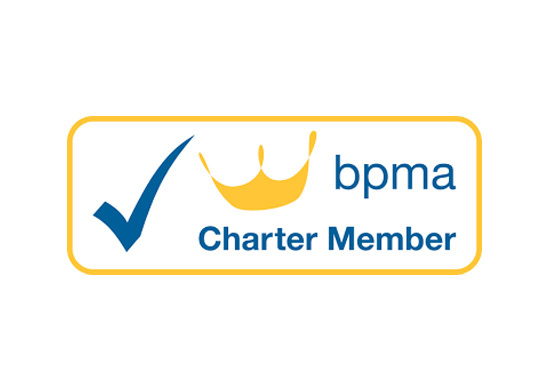 Becoming a chartered member of the BPMA is reassuringly hard. A supplier displaying the badge has had to earn it in a variety of ways, providing documented evidence of their customer service policy, environmental policy and financial reports.